Discover how to create and access My Shaw, which is your central location to review and manage everything you do with Shaw. Create a My Shaw account today! My Shaw is a website that allows you to manage one or more Shaw accounts and services. My Shaw gives you quick access to your company’s billing information, phone features, Internet data usage, and more. My Shaw is mobile-ready, with all features formatted for any device, including desktop computers, laptops, tablets, and phones. Multiple accounts may be linked together to simplify logging in to multiple accounts by using just one username and password. 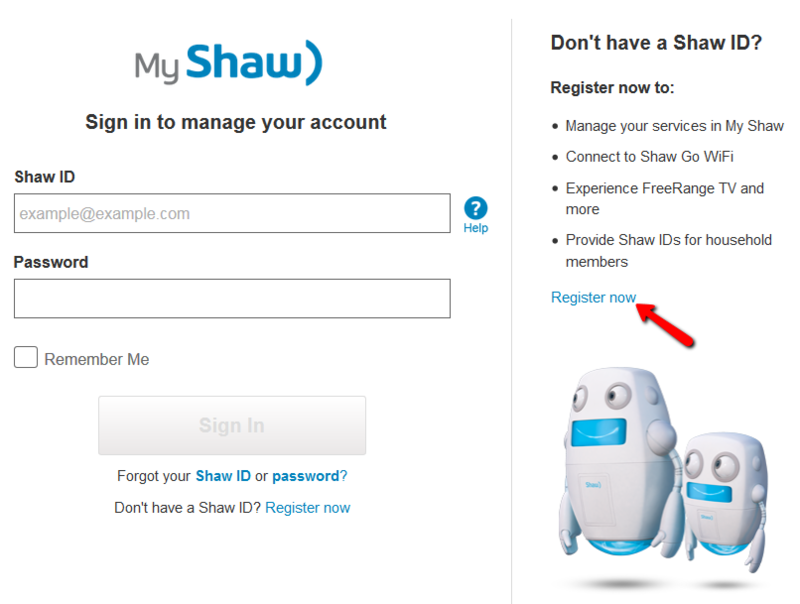 Your Shaw ID login email address should be a private email address that you have access to. It can be from any email provider. My Shaw should work well in Safari, Firefox, and Edge, but for best results, use the most recent version Google Chrome. If features in My Shaw don't load properly, update your browser, update your computer, restart, and then try again. If something still doesn't work, contact Technical Support. 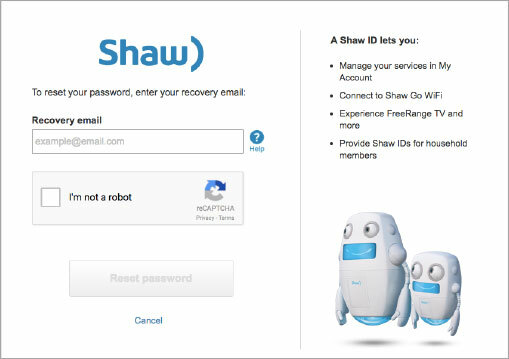 To get started with My Shaw you will need to create a Shaw ID, which is an account that can be used to log in to My Shaw, Shaw Go WiFi, and more. 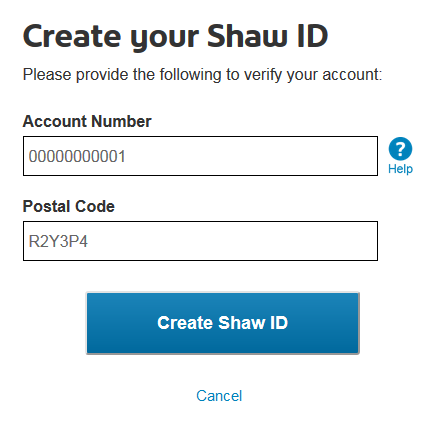 Visit my.shaw.ca and select 'Create a Shaw ID to get started'. 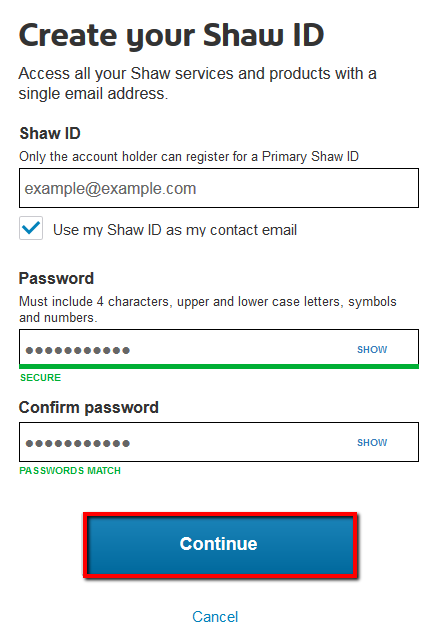 You'll be asked to set up your Shaw ID, which should be a private email address that you have access to. It can be from any email provider. Enter your account information as asked for. Your Shaw ID is now active. Click 'Continue to My Shaw'. Forgot your My Shaw information to sign in? If you can't remember your sign in details or what you're trying to enter isn't working, follow these steps to get your credentials sorted out. Visit the My Shaw sign in page. Click on Forgot your 'Shaw ID' or 'password' (both links do same thing). Confirm that you are not a robot (sorry, Bit and Bud). Check your email for a message with instructions to reset your password.